Do you remember being a child and opening a birthday party invitation? The little rush of joy and adrenaline? I know I do. 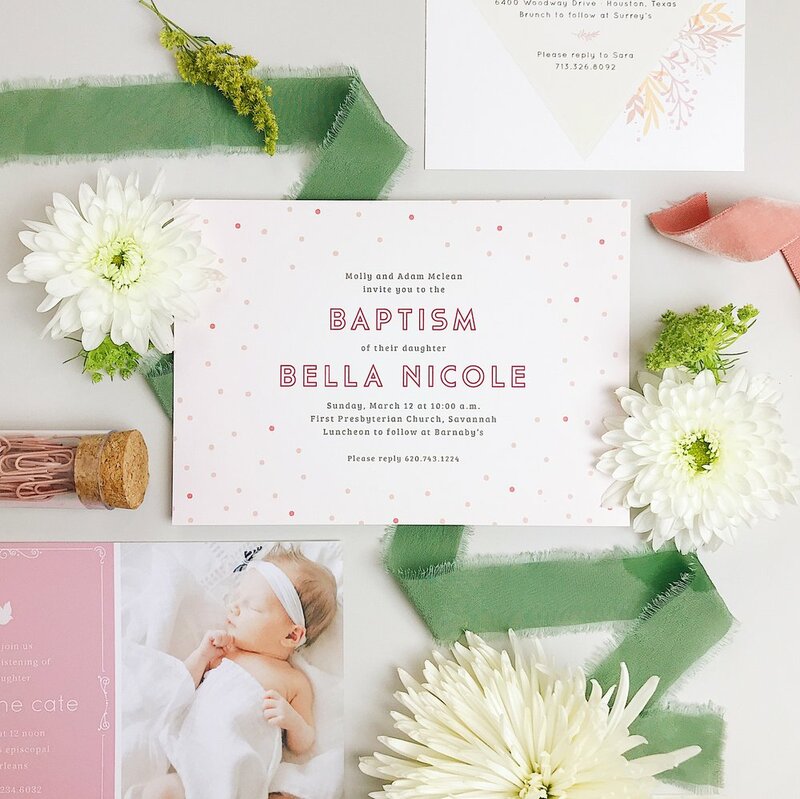 In the age of digital invites, paper cards and invitations feel even more important and special. I absolutely love finding an invitation in the mailbox, - tucked between all the bills and junk mail it truly feels like discovering a little treasure. For your next party or big announcement, capture that magic by using Basic Invite. From eco-friendly paper choices to their address capturing service, they have perfected the art of sending cards so that you don’t have to worry about it. My favorite Basic Invite feature is that they have 180 color choices and 40 envelope choices so that I can make sure my card is exactly how I want it. They even let you choose to see printed samples before you order so that you can ensure your invite is perfect. If you’re like me, having the option to actually feel the weight and texture of the paper is critical before placing an order! 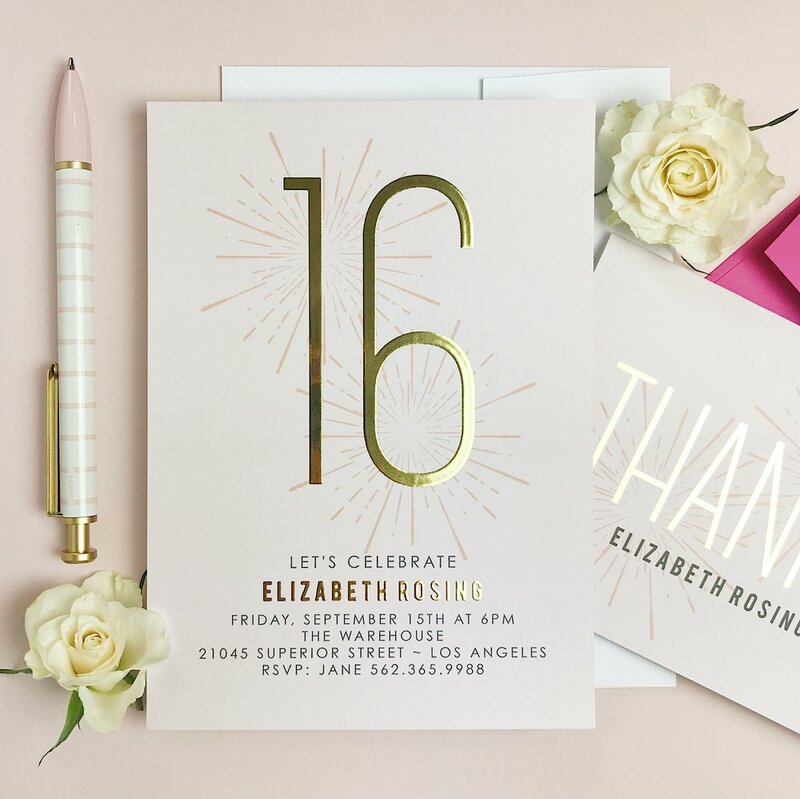 From flower birthday invitations to holiday cards to customized birthday invitations, Basic Invite has it all. Better yet, right now, they are offering 15% off with coupon code: 15FF51. Check out a few of my favorite designs below and order yours today! BONUS: All holiday orders receive free recipient address printing…saving you countless hours and a cramped hand!